Racers will enjoy a fast & gorgeous course through the Animas River Valley that ends with a party at The Durango Sports Club. We will be providing beer and food to racers and spectators alike! 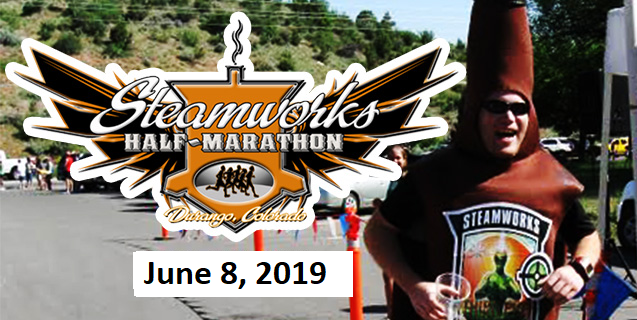 Visit the Durango Running Club website for more info.